My journey into what later became a minimally invasive trend in dentistry began shortly after my graduation from dental school. 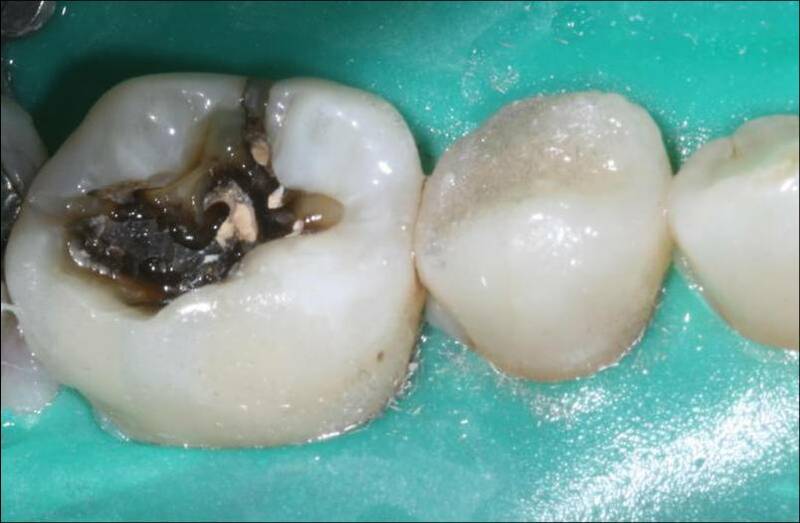 At that time, porcelain jacket and porcelain-to-metal restorations were the primary solutions available to aesthetically reconstruct teeth seriously damaged by decay or injury. This created a real dilemma, considering that the preparations were necessarily aggressive to accommodate the restorative technique, and the results were often less than desirable aesthetically by today’s standards. 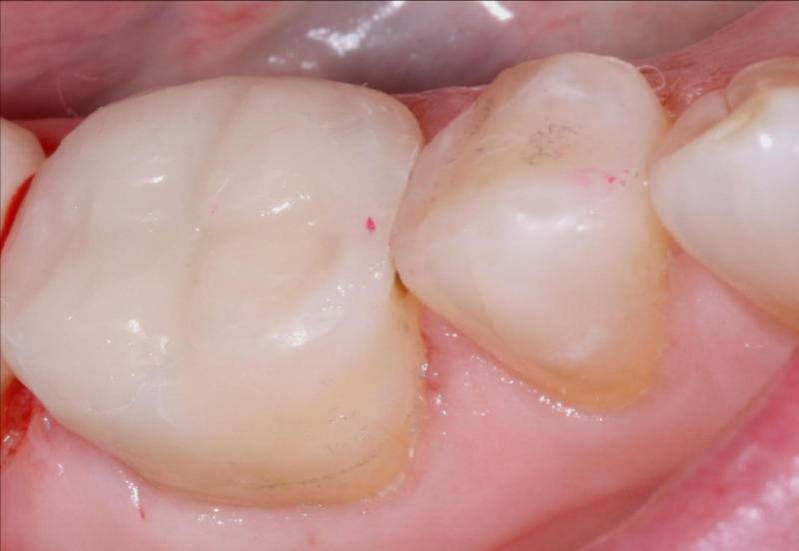 PFM crowns were often chosen when optimal restoration strength was required, and these restorations, in order to properly mimic natural teeth, often presented a considerable artistic challenge for the dental ceramist. 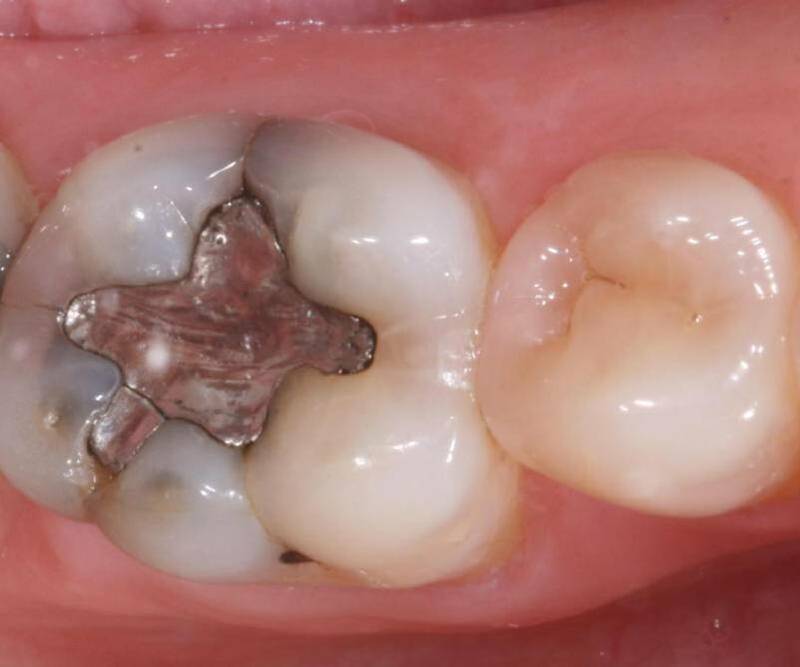 In those earlier years of my practice, adhesive direct composite dentistry began to emerge, offering materials and techniques that minimized tooth structure removal while blending tooth-mimicking materials exhibiting physical and optical properties more like the missing tooth structure being replaced. 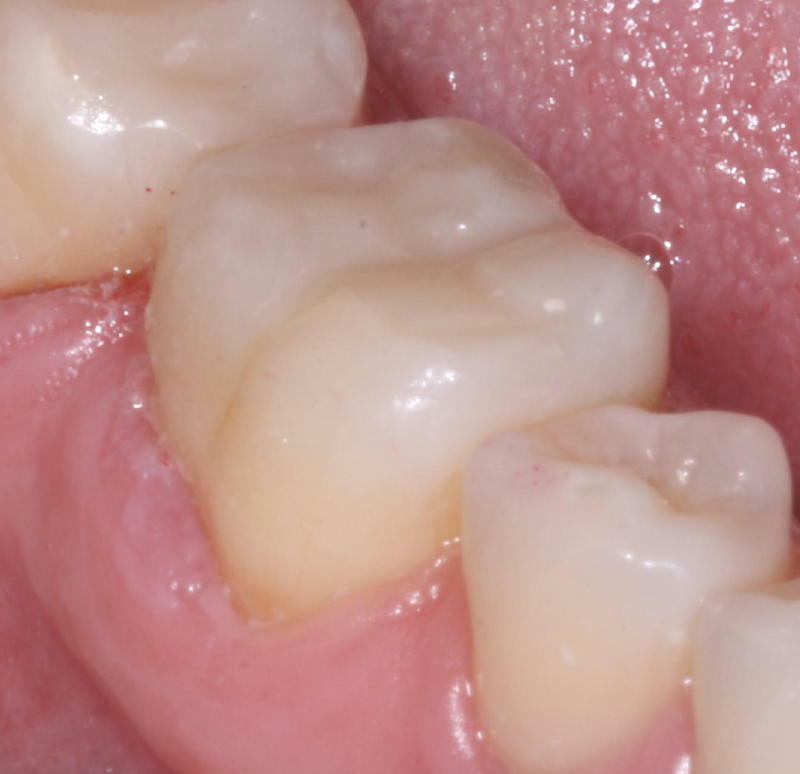 This offered a quantum leap of available options to solve patient aesthetic dilemmas, particularly as more durable bonding adhesives were manufactured along with composites that were stronger and more easily polished. Nanohybrids are the latest generation of composite resins to be introduced. These materials have formulations which incorporate nano-sized glass particle fillers that maximize polishability and long-term surface luster, with larger particles to resist fracture. Adhesive techniques help to rebuild a tooth in a way resembling its original condition in look and strength. Below are some examples where we rebuilt teeth removing only decay and defective tooth structure then replaced what was missing with adhesive nanocomposite materials. 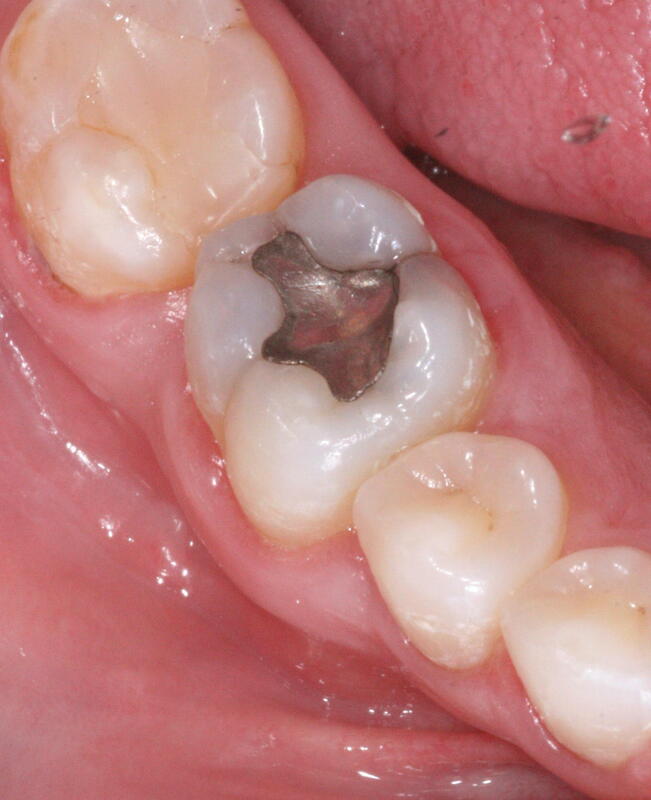 This tooth had a metal filling which does not glue the tooth together as do the adhesive restorations and often results in the fracturing of the tooth as happened here. When the filling was removed underneath it was decay along with fracturing of the tooth. Decay was removed, the tooth was cleaned and an adhesive bonded restoration repaired the tooth. Here is another case that was similar. Adhesive bonded tooth colored restorations are the most conservative option to rejuvenate teeth.